I did many drawings of Yoshka, and this is a favorite – a straightforward portrait minus frills and embellishments. 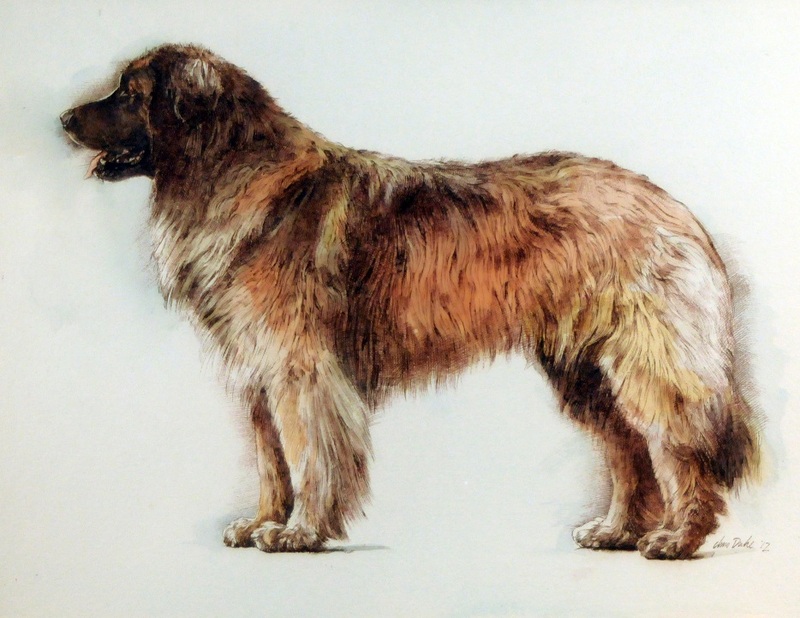 Yoshka, a Leonberger of amazing dignity, fills the page well. I especially love his posture here, and the sense of weightiness of his body.